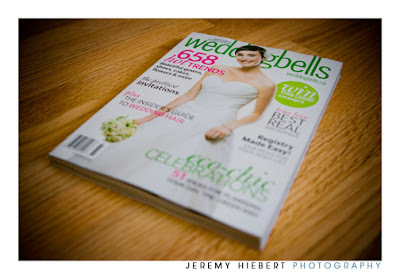 I just received the brand new Weddingbells magazine, which should be on sale within the next two weeks. 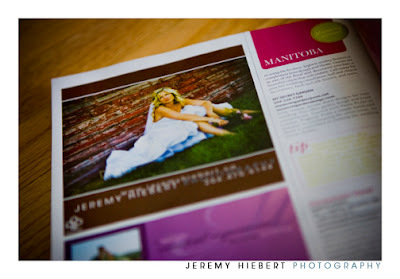 When you pick up your copy and start flipping through the articles, you will come across the new Jeremy Hiebert Photography Ad. 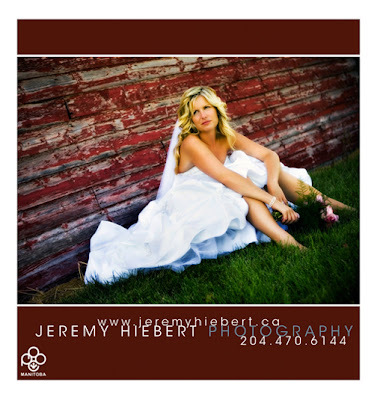 The Ad turned out great and I got great placement in the magazine.